Features about the history of jazz and classic tracks were well liked, but 40% wanted to hear more contemporary tracks and about 20% wanted more blues and a few wanted more soul. A small number of listeners are interested in getting involved including writing content for the website, producing playlist and being involved in promotion. 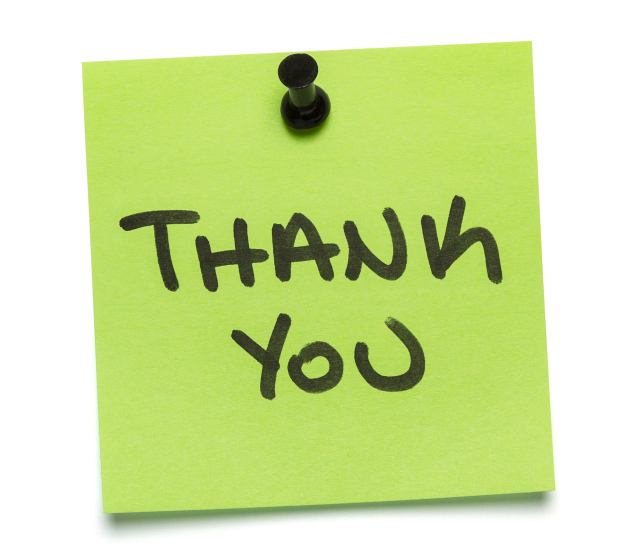 We received many positive general comments which we will add to the listeners comments off the website. Giants of Jazz Radio is interested in gaining your feedback on the station, your listening habits and ways you want us to improve. 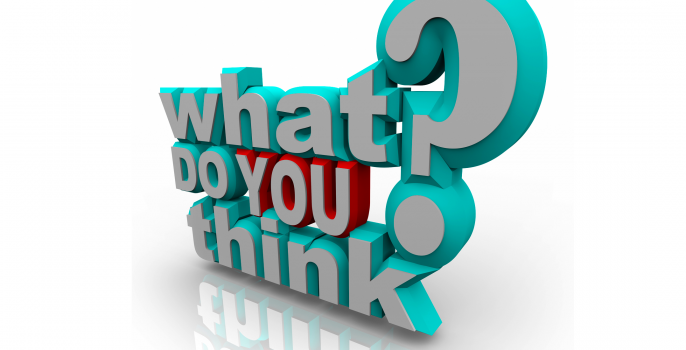 Please complete this brief survey to help us understand you're thoughts and wishes. The best ones will get their chance to produce a show. 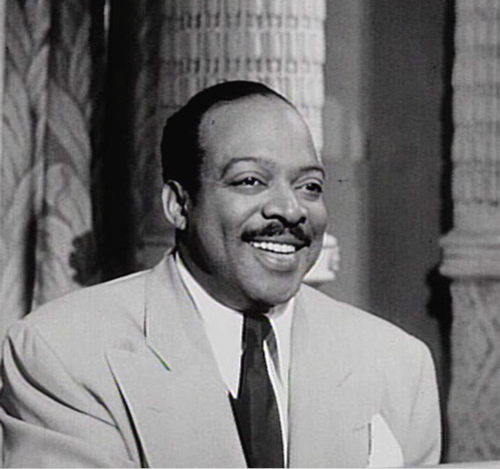 Count Basie was one of the important and influential Big Band leaders in the history of jazz. As Albert Murry said in Basie’s autobiography in 1985 “Nowhere else have blues musicians ever been more firmly dedicated to the proposition that "it don't mean a thing if it ain't got that swing" than in Kansas City in the early 1930s. What they were playing was, above all else, good-time, honky-tonk, dance-hall music for people to stomp away their troubles, etc. This is the source of the Basie sound”. During a very long career many great musicians played alongside him and the size of his orchestra varied as styles and economies dictated. On Giants of Jazz Radio we’re playing material Basie recorded in the 1950’s and early 1960’s. During this time he was touring constantly and producing some of best recorded work and worked with greats like Joe Williams, Ella Fitzgerald, Jimmy Rushing and Lester Young. 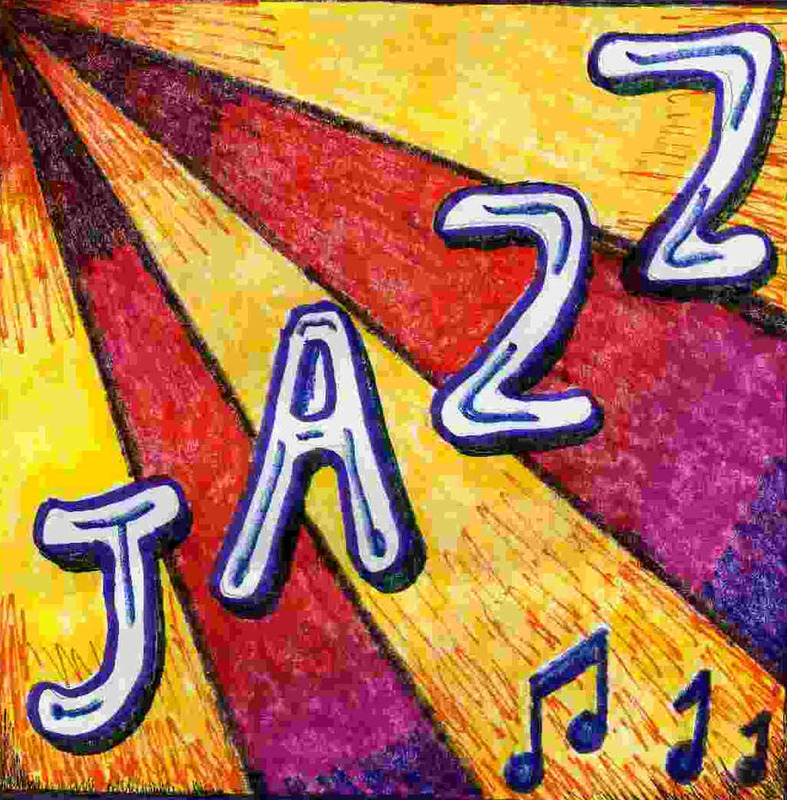 Listen out to shows on Giants of Jazz Radio playing the best in Basie. 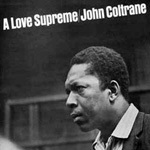 A new show decidated to the music of John Coltrane is now available on Giants of Jazz Radio. His influence spans many genres and musicians and considering he was only 41 when he died, he left us a major body of work for fans to enjoy. We are proud to play a broad range of his work on this station. Since 2012 we have been hosted by Wavestreaming, an international provider of services for internet radio stations. 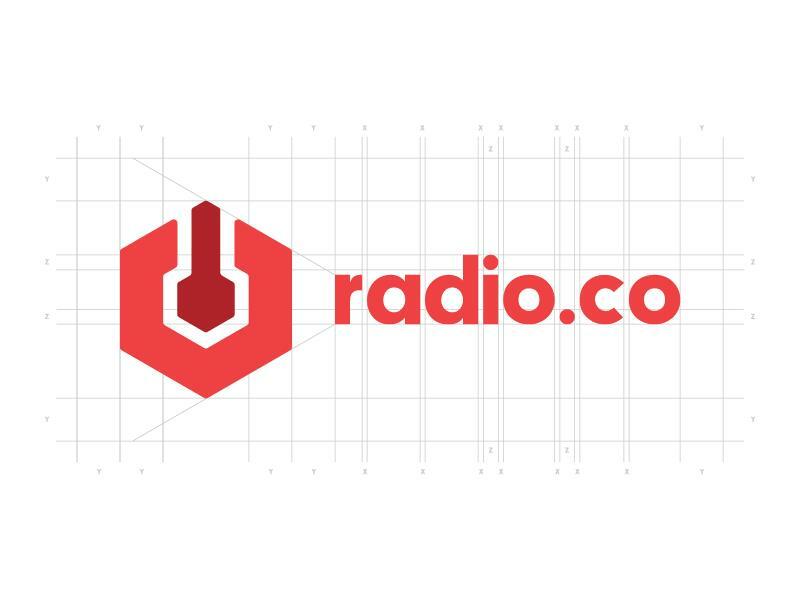 From the 25th August 2015 we're moving to Radio.Co, a newly formed company in the UK. This means we'll have a different URL (Uniform Resource Locator) and you may lose our output from regular locations. We're updating as much as we can, so hopefully nothing will change. If we do disapear go to the listen section of this website for specific details on how to find us or alternatively contact us.